US media company Viacom International Media Networks Northern Europe is changing the distribution strategy of the HD version of its music and youth channel MTV in Germany. 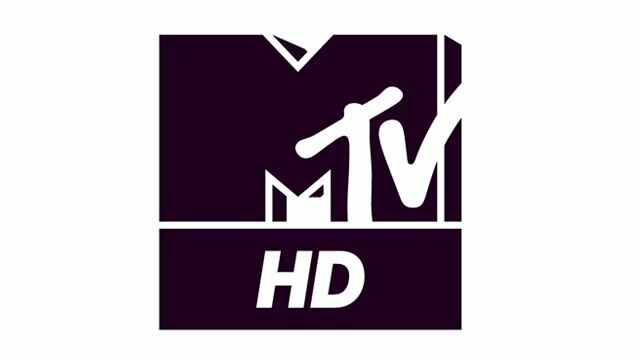 MTV HD will be available for DTH satellite households on the fee-based, encrypted HD+ platform on Astra (19.2 degrees East) from September 2, 2014. The channel will use the frequency 10.964 GHz H (SR 22,000, FEC 2/3). HD+ customers will be able to receive the new addition at no extra charge. In return, MTV HD will leave pay-TV platform Sky Deutschland along with its sister channel MTV Live HD. “Sky Deutschland and Viacom International Media Networks have reached a mutual agreement not to renew the licence deal for the distribution of MTV HD and MTV Live HD in Germany and Austria,” a Sky spokesman told Broadband TV News. Both channels will remain on Sky until September 1, 2014. Background: With the move to free-TV platform HD+, Viacom will transform MTV HD from a pay-TV into a free-TV service. The Disney Channel also recently went free-to-air in Germany, leaving the pay-TV market. Like MTV HD, Disney Channel HD is distributed via satellite by HD+.